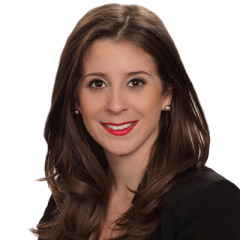 Meet Gianna Schiralli - real estate Broker of The Schiralli Team. The daughter of Mary Ann Schiralli, Gianna inherited an authentic and natural aptitude for real estate. Gianna understands the market, the economics of buying and selling, and how to leverage all the tools available to get the desired results for her clients. 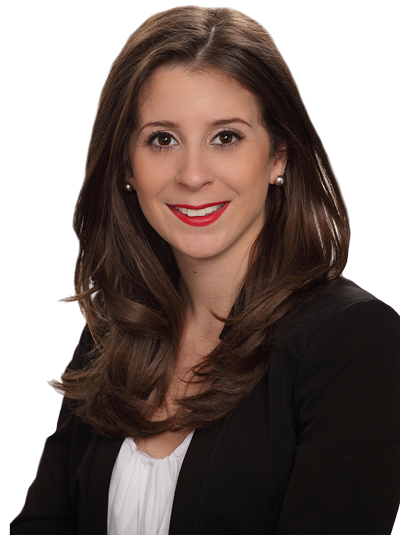 Stationed in Oakville, Gianna focuses on all housing types in Oakville, the GTA suburbs and condo sales in Toronto. Gianna has had tremendous success in real estate. She has already been recognized by RE/MAX as a top-tier producer. Gianna graduated with honours and double major degrees in Sociology and Criminology from Western University. Gianna Schiralli is whip-smart, forward-thinking and a social media wizard. Gianna prides herself on providing all of her clients with the most precise statistics on the state of local markets and trends giving them a realistic outlook on what they can expect to achieve in today's market. She delivers a notable blend of elite customer service and expert negotiation skills. Gianna is fiercely protective of her clients. ​Gianna is just that good. "An entrepreneur at heart - I will continue to provide my clients with exceptional knowledge, well analyzed information and data, and a commitment to ensure their best interests are always safeguarded".